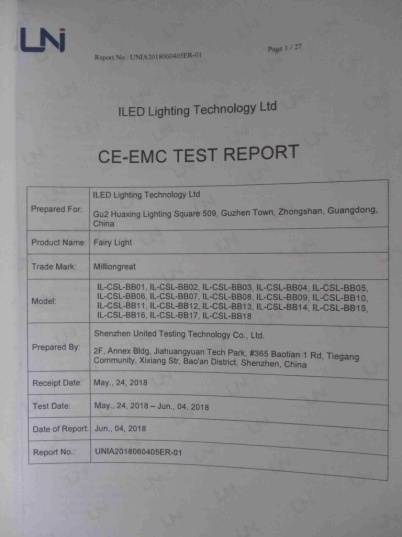 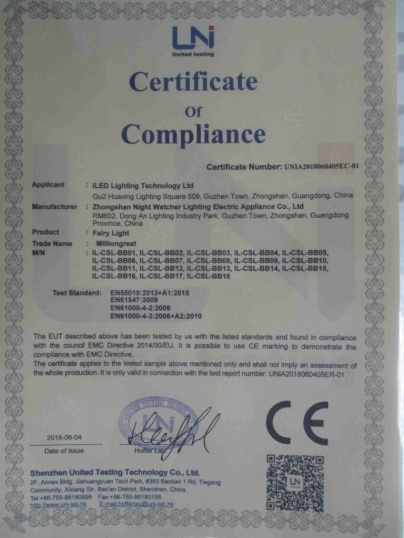 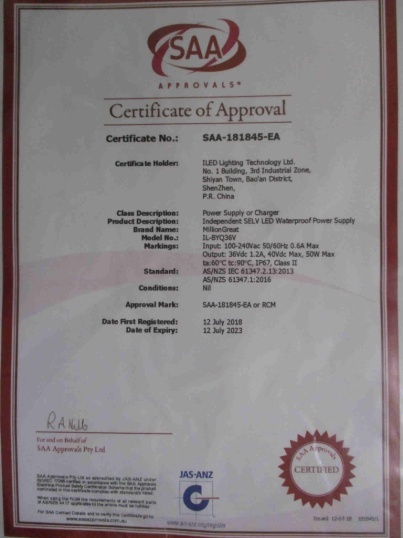 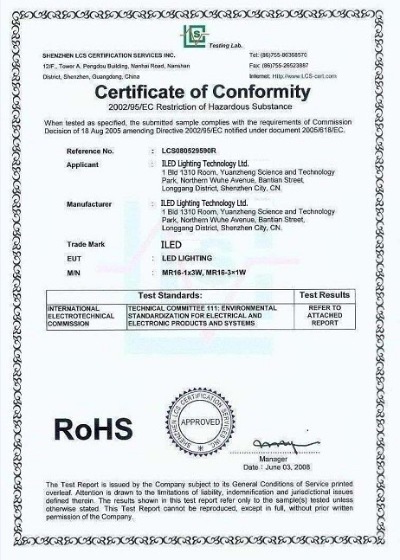 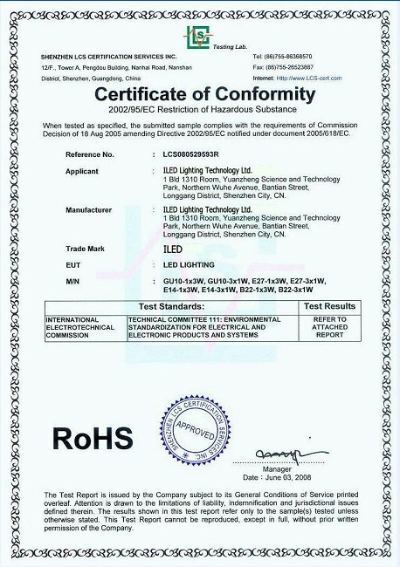 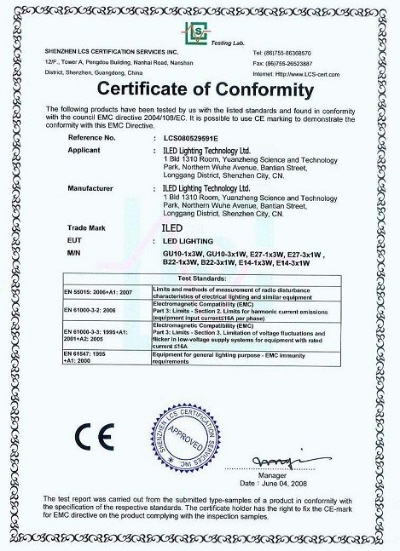 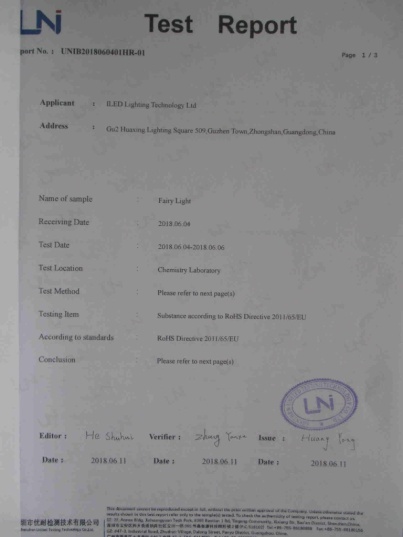 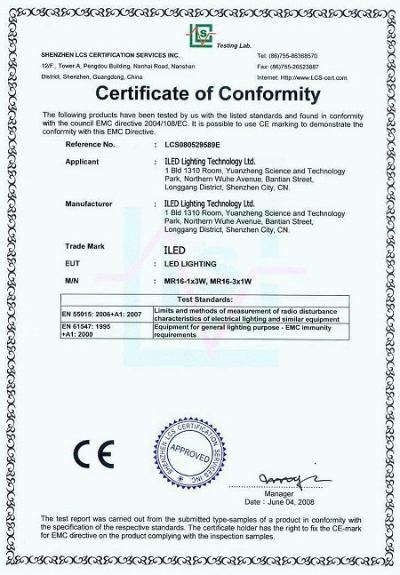 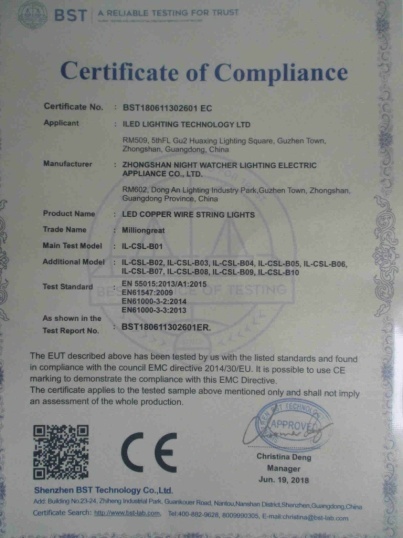 Company Overview - ILED Lighting Technology Ltd.
We focus on lamp holder adapters from since the year 2009 to 2014 and our main product since the year 2015 till now is festoon light (our niche market is in North America and Australia, core competencies is:48ft 14AWG /2C with 15 E26 socket, "Made - in - China " mark in product and packing to US ) and vintage pendant lamp holder (our main market is in Europe, especially highly fonded by the customers form Germany and Netherlands).Heart makes profession!! 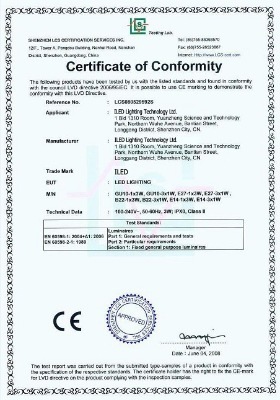 !Quality makes Brand!!! 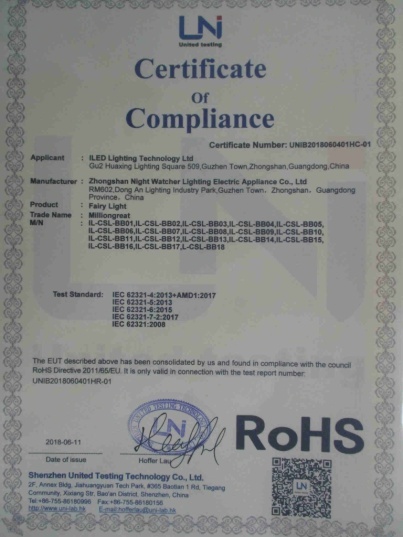 SHENZHEN LCS CERTIFICATION SERVICES INC.